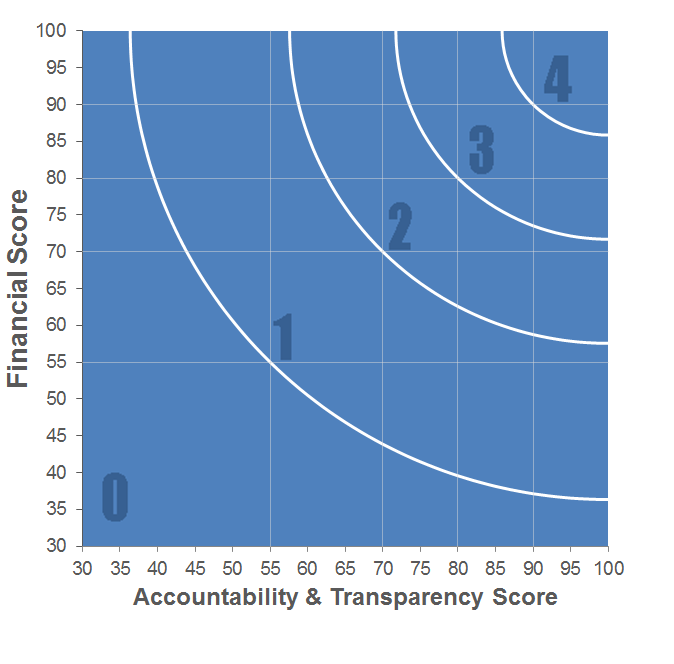 Charity Navigator - Rating for Literacy, Inc. When a child reads, a community succeeds! Literacy Inc. (LINC) addresses the literacy crisis facing children growing up in poverty - right now, 2 out of 3 children do not read on grade level. A strong literacy foundation is crucial to success in school and beyond. LINC's mission is to effectively engage families and community members to support young readers in high-need neighborhoods. LINC harnesses the power that exists in every community to make literacy a value and right of all children. Our children's educational success is the path out of poverty and the key to achievement. All data for Financial Performance Metrics calculations was provided by Literacy, Inc. on recent 990s filed with the IRS. I want to donate to Literacy, Inc.